Republican side, Kevin Stitt, the owner of a mortgage service company, captured the GOP nod for the governor’s race. 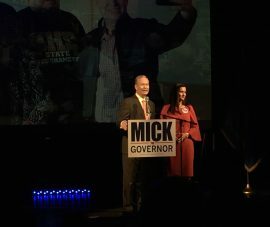 Unofficial returns show Stitt well head of his opponent, former Oklahoma City Mayor Mick Cornett. 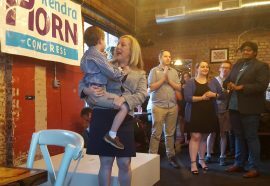 Democrat Kendra Horn captured her party’s nomination for the states fifth congressional district, Tuesday. 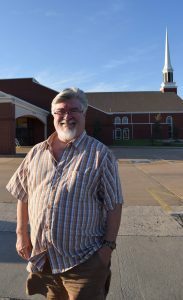 Horn will face incumbent Steve Russell in the November general election. Just after 8:30 p.m. Tuesday, the Democratic Governor’s Association issued a statement blasting Stitt. “It only took Republicans an extra two months of nasty party infighting to choose a candidate in the mold of failed Governor Mary Fallin,” said executive director Elisabeth Pearson. “Kevin Stitt is little more than a corrupt businessman who preyed on innocent people as CEO at one of the ‘shadiest’ mortgage companies in country. Not only would Stitt bring a special brand of corruption to the governor’s mansion, he would double down on Fallin’s failed policies and undermine Oklahoma’s future. Many incumbents lost Tuesday evening. In House District 101, incumbent Republican Tess Teague was defeated by Robert Manger 43 percent to 57 percent. In Cleveland County unofficial returns show Rep. Bobby Cleveland losing to his opponent, Sherrie Conley, 51 percent to 49 percent. Voter turnout was down across the state. At the Hillcrest family center voting station, Rhonda Torbett cast her vote with concerns. “It is time there was some ‘fresh blood’ in the office,” Torbett said, furthering her disappointment in how Cornett has been running things. Precinct worker Regina Dyer urged young voters to go to the polls. 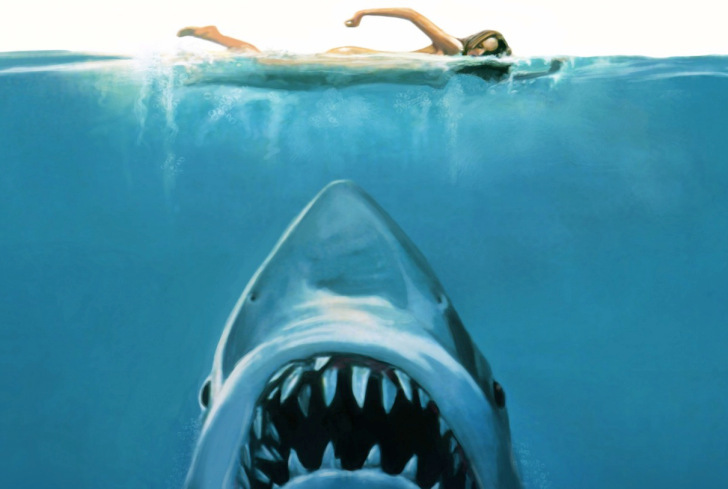 “It is one of the most important things we can do in the United States,” Dyer said. “I wish more people would have come out.” The precinct reported that only 137 out of 1,000 potential voters actually cast a vote. Oklahoma voters will return to the polls again in November for the general election.